We would also like to remind our clients that we have a Christmas special right now. 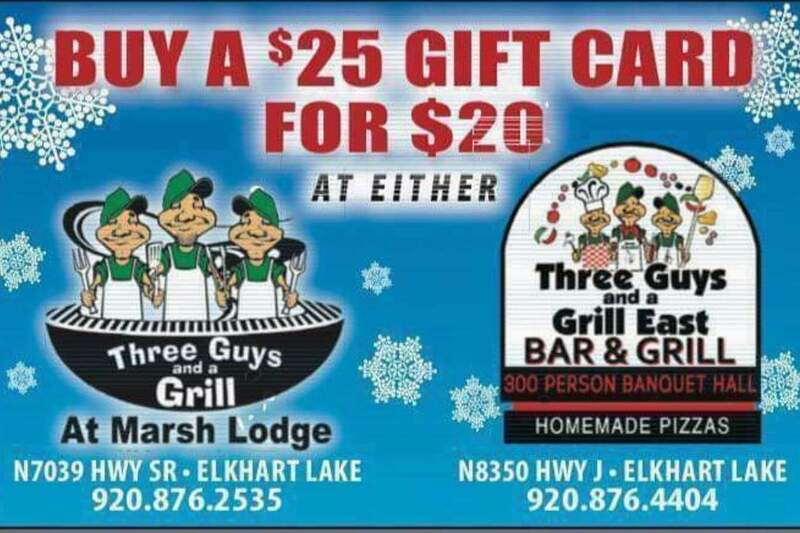 Get a $25 gift certificate for $20! The offer is valid until Christmas. If you need any more details or assistance from us during this time, feel free to get in touch with us by clicking here.